The much-awaited upgraded variant of the Asus Zenfone Max Pro M1 with 6GB of RAM and revamped dual rear cameras will be available for purchase in India today at 12 PM, exclusively on Flipkart. The new variant also comes with 6GB of RAM and upgraded 16MP front-facing camera too. The other two variants of the smartphone with 3GB of RAM & 32GB of internal storage and 4GB of RAM & 64GB of storage will also be available for purchase in today’s sale. As always, the smartphone can be purchased exclusively on Flipkart, and the sale will start at 12 PM. Given the fact that many users have been waiting for the 6GB RAM variant, it’s expected to go out of stock in a matter of seconds. 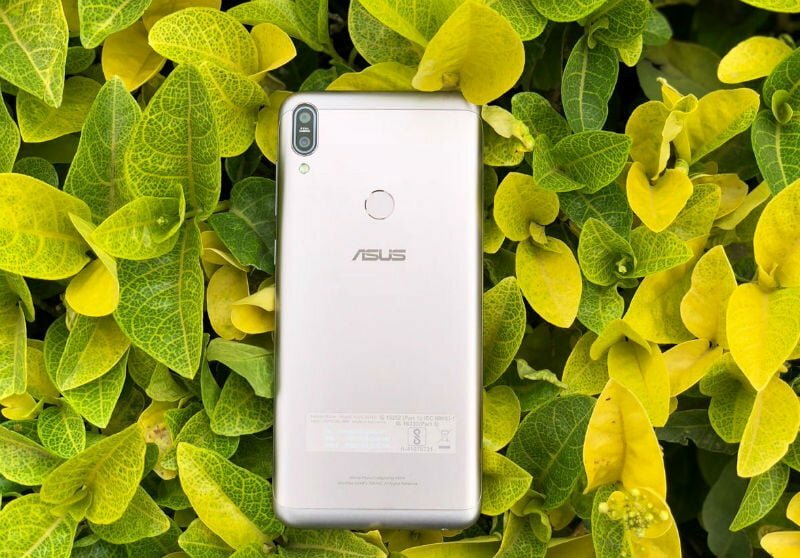 The Asus Zenfone Max Pro M1 is the current value for money champion, thanks to its price and specifications it offers. The phone sports a 5.99-inch Full HD+ display and it’s powered by the Qualcomm Snapdragon 636 SoC. Starting today, the phone will be available in three variants: 3GB+32GB, 4GB+64GB and 6GB+64GB. All the three variants feature a dedicated microSD card slot for storage expansion. Asus earlier launched two variants of the Zenfone Max Pro M1– 3GB+32GB and 4GB+64GB. These two variants sport dual rear cameras of 13MP+5MP and an 8MP front-facing shooter. The newly launched 6GB RAM variant comes with a 16MP+5MP configuration on the rear and a 16MP selfie shooter to take on the Redmi Note 5 Pro. All the three variants share the same 5000mAh battery capacity, comes loaded with Android 8.1 Oreo out of the box and offers connectivity options such as Dual 4G, VoLTE, Wi-Fi 802.11 b/g/n, Bluetooth, GPS and a Micro USB port. Asus is also bundling a TPU case inside the retail box of 6GB RAM variant. Aforesaid, the Asus Zenfone Max Pro M1 can now be picked up in three variants and in two colours- Black and Grey. The base variant with 3GB+32GB storage is available at just Rs 10,999, followed by the 4GB+64GB variant at Rs 12,999. The premium variant with upgraded rear and front cameras and 6GB of RAM can be picked up for Rs 14,999 during today’ sale on Flipkart at 12 PM.